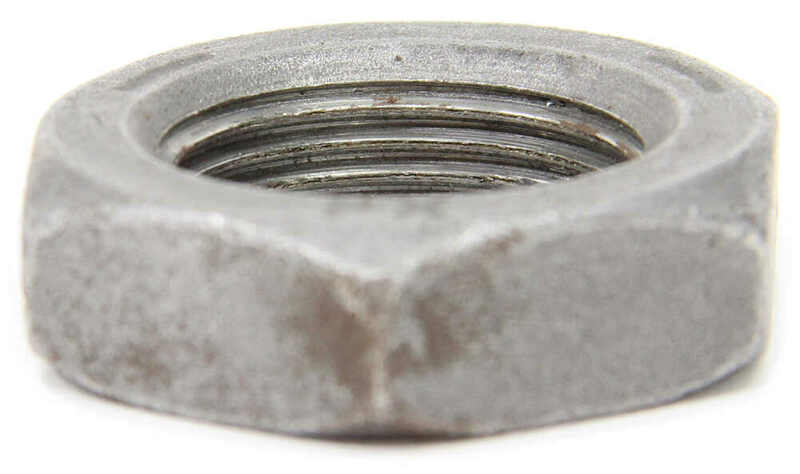 Replace a lost or damaged trailer spindle jam nut with this equivalent part. Call 800-298-8924 to order Redline accessories and parts part number 6-191 or order online at etrailer.com. Free expert support on all Redline products. Guaranteed Lowest Price and Fastest Shipping for Replacement Trailer Spindle Jam Nut. Accessories and Parts reviews from real customers. 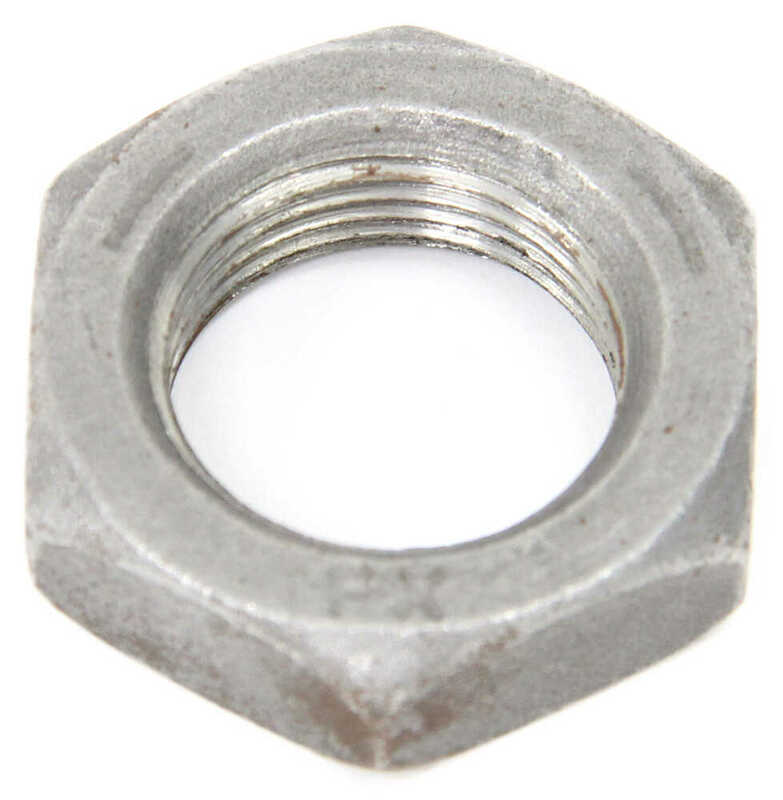 Replace a lost or damaged trailer spindle jam nut with this equivalent part. Order: RelevanceNewestRating - High to LowRating - Low to High Replace a lost or damaged trailer spindle jam nut with this equivalent part. The thread diameter of spindle jam nut # 6-191 is 1 inch. If you do need a 3/4 inch then this nut will not work, though it is for EZ lube spindles that have the grease zerk at the end. We do not have a 3/4 inch jam nut. The closest match is a 7/8 inch castle nut # 165931. You can double check the measurement by using dial or digital calipers to measure the diameter of the threaded part of the spindle. It if turns out to be 1 inch then you can use # 6-191. 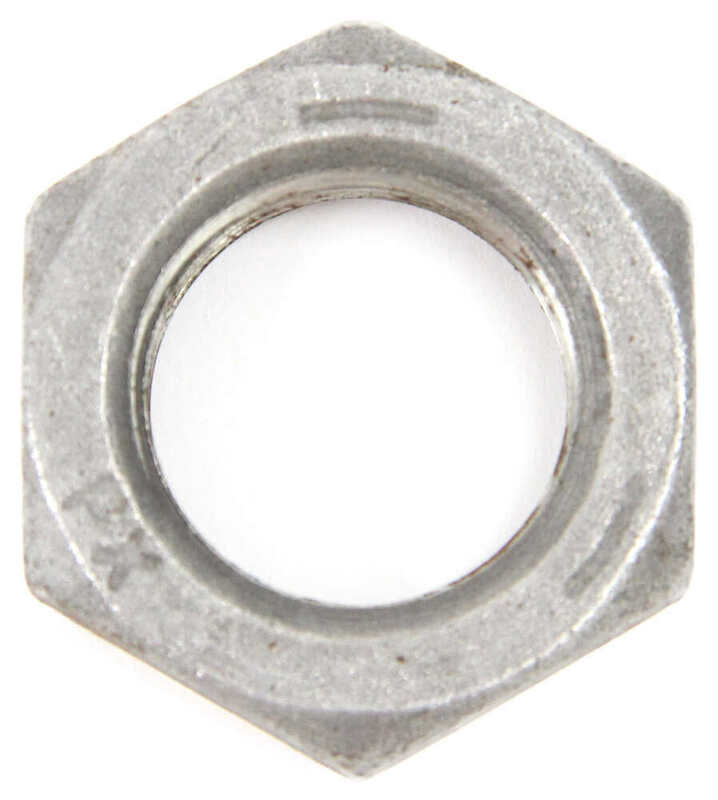 We offer a couple of spindle jam nuts, part # 6-191 that you referenced which has an inner diameter of 1-inch, and part # 6-96 which has an inner diameter of 1-1/2-inches. We do not offer any with an inner diameter of 1-1/4-inches.